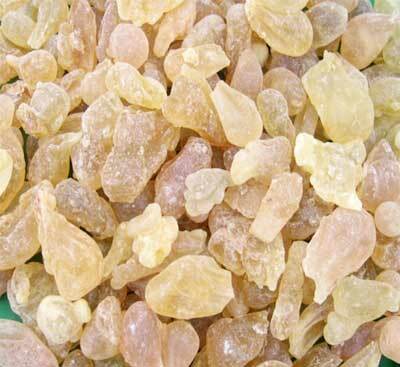 Frankincense Essential Oil (Boswellia Serrata) is extracted from steam distillation of gum resin. It is colorless to slightly yellow somewhat clear liquid, soluble in alcohol and essential oil and insoluble in water. We are one of the prime Frankincense Essential Oil Manufacturers and Suppliers, based in India. our Boswellia Serrata Oil is in great demand in the perfumery industry and in aromatherapy. Being therapeutic, our Frankincense Oil is used as antiseptic, astringent, sedative and expectorant.